Even when you select a luxury brand, you might still find yourself looking for more. You want the very top option available on the market. Or maybe you just want the best when it comes to family safety. 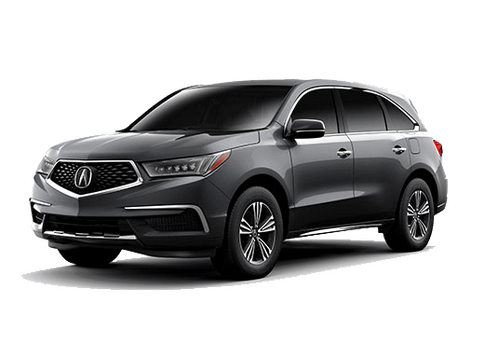 Either way, this is where the 2018 Acura RDX AcuraWatch Plus Package comes in at your Washington D.C. area dealership, Radley Acura. You already know and love the core features, and the precision-crafted performance feels like luxury in itself. 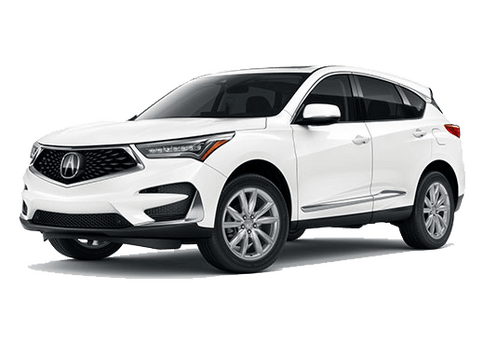 The Acura RDX features a 3.5-liter V6 engine that offers up to 279 horsepower and 252 pound-feet of torque. This is paired with standard front-wheel drive or available all-wheel drive with Intelligent Control and a six-speed automatic transmission. Performance? You’ve got it covered. Now, what about features? If you’re considering upgrading to the AcuraWatch Plus Package, you probably already know the Standard suite of core features offers a variety of benefits. 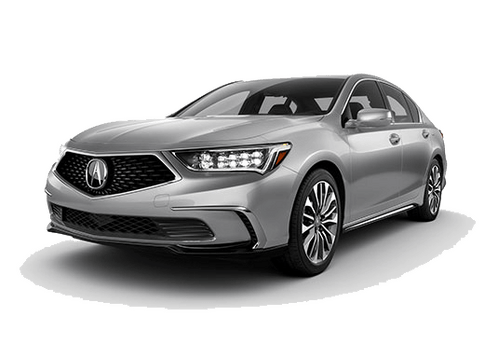 We’re talking Jewel Eye headlights, heated side mirrors, leatherette interior trim, heated front seats, dual-zone automatic climate control, keyless access with smart entry and push-button ignition, and a 5-inch touchscreen monitor with Bluetooth. How much convenience can these four features add? Adaptive cruise control solves that problem you have when a vehicle ahead just can’t seem to keep a constant speed. Rather than having to follow suit, which can be stressful, the system does it for you. Collision mitigation braking is likewise always sensing obstacles ahead, but in this case it’s purpose is to alert you if you’re coming on to an object ahead too quickly and automatically brake to help avoid an accident or at least reduce damage if one is inevitable. We all have a tendency to get distracted from time to time, which is why the lane keeping assist system is there to help keep you on your path. If the forward-facing camera detects your vehicle is drifting into the other lane, it will gently nudge you back in place. Keep in mind this is not an autonomous driving feature and you do have to keep your hands on the wheel. How useful are driver assistance features? 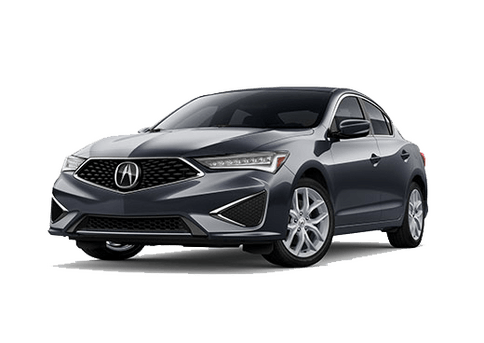 Stop by Radley Acura to learn more about them when you take a test drive of the Acura RDX. 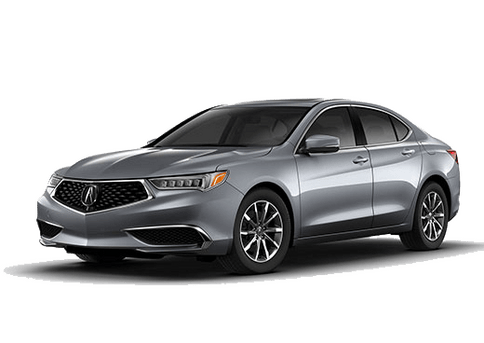 Radley Acura happily serves shoppers from Washington DC, Alexandria, Arlington, Fairfax and Falls Church, VA.